Coming Soon to your Parish Website! 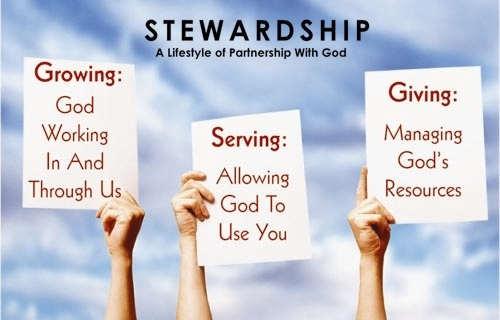 Our Catholic understanding of Stewardship is rooted in our common call to be disciples of Jesus. Led by our very own Archbishop, Thomas Murphy, the US Bishops gathered in the early 1990’s to promulgate a document on Stewardship. Archbishop Murphy set the tone for this document at the initial gathering of the committee when he said, “We do not have a crisis of money in our Church. We have a crisis of faith.” . . .